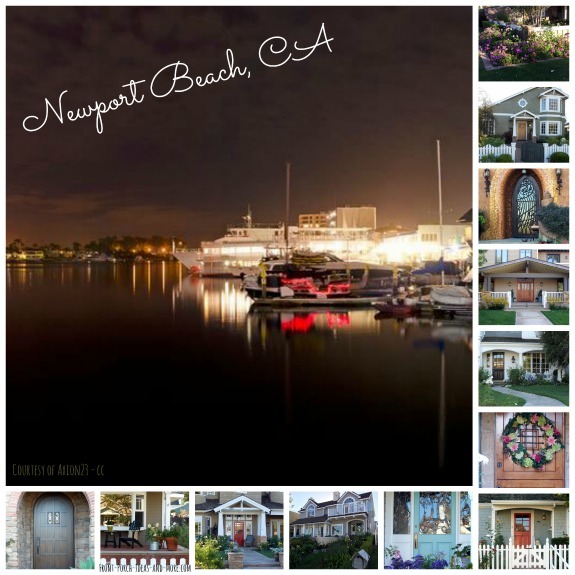 Finding these awesome porches of Newport Beach, California, was a real treat and one Mary and I are happy to share with you. 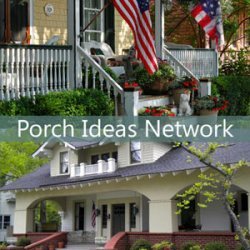 Not only unique and beautiful, these front porches offer up lots of ideas you can use in designing, decorating, or landscaping your own porch. We just happened upon this southern California neighborhood and were delighted with what we saw. Newport Beach and harbor are well known for fun beach activities such as sail boating, fishing, rowing, paddle boarding, kayaking, and whale watching. Quaint shops and restaurants are all within walking distance. In addition, the once popular TV show, The O.C. was based on the characters living in Newport Beach. 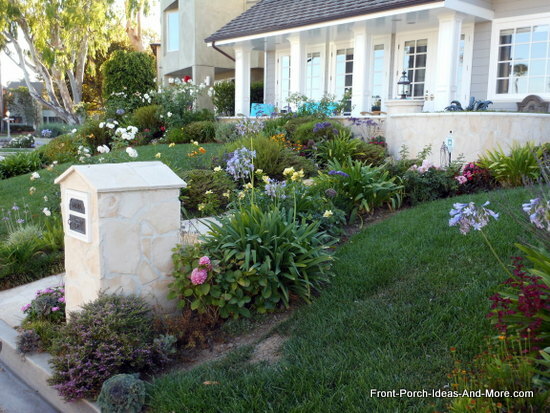 Mary and I discovered the porches of southern California have a look and feel all their own. In addition, we love the many different walkways and landscaping designs that can complement any home no matter its location. 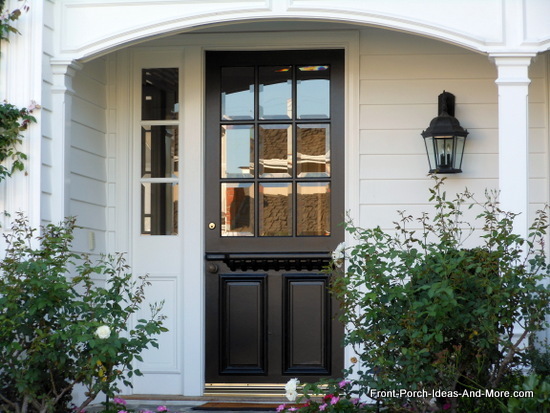 Front porches always look better with a beautiful front door. 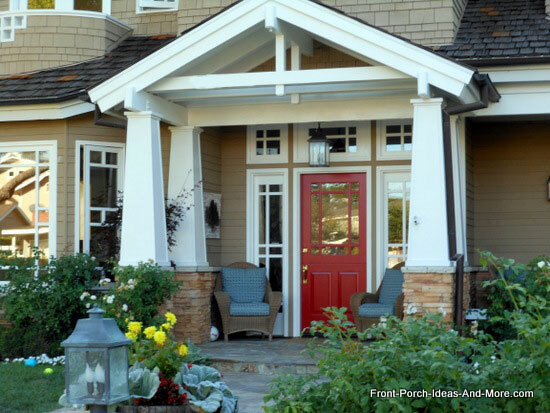 These front door styles and front door colors add lots of appeal to the homes and porches. 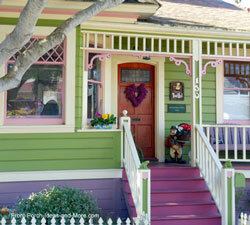 Vivid front door paint colors can add lots of appeal to any front porch or home as seen here. 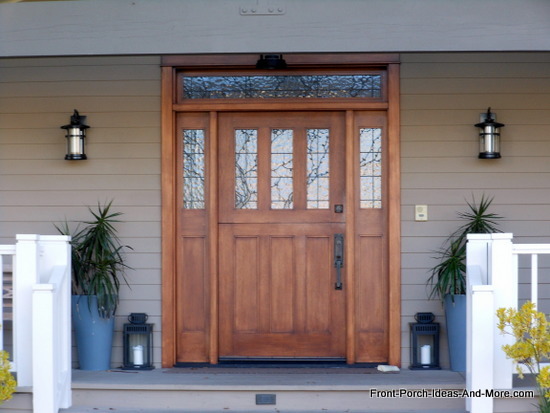 Note how this beautiful wooden front door highlights this small portico. The expansive trim work complements the size of the door. 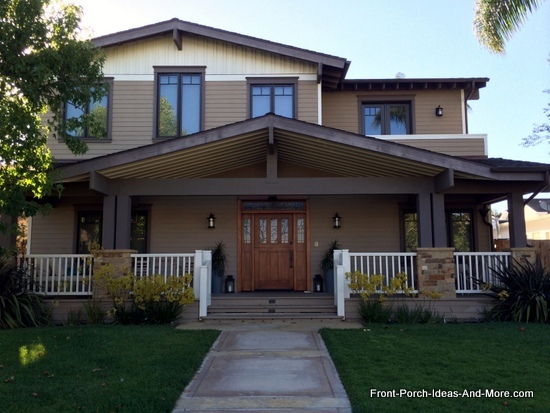 Porch roofs come in a variety of styles and materials to match almost any architectural style. 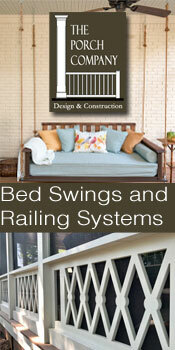 ee our entire porch roofing section for even more ideas. 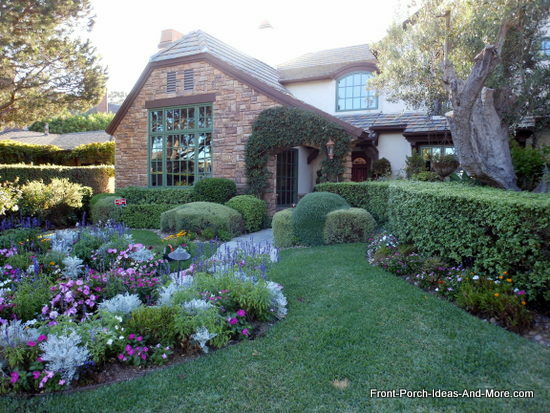 Mary and I saw many beautifully landscaped yards for the porches of Newport Beach. 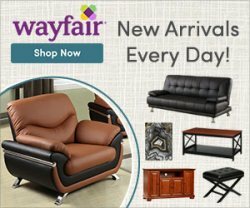 We thought we'd share a few to give you ideas for your home as well. 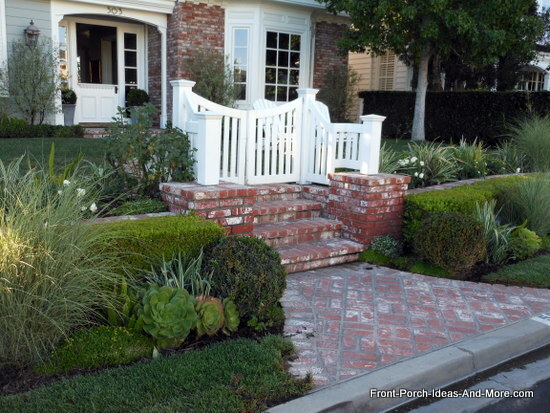 This is a nice way to landscape a front yard with two levels. 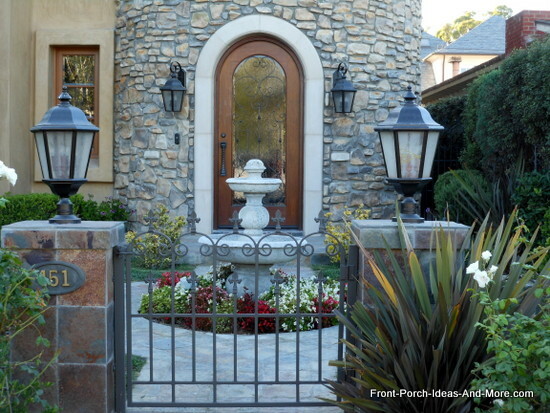 The gate on the upper level adds a bit of sophistication to the home. Whenever feasible, install curved walkways and landscape around them as shown below. 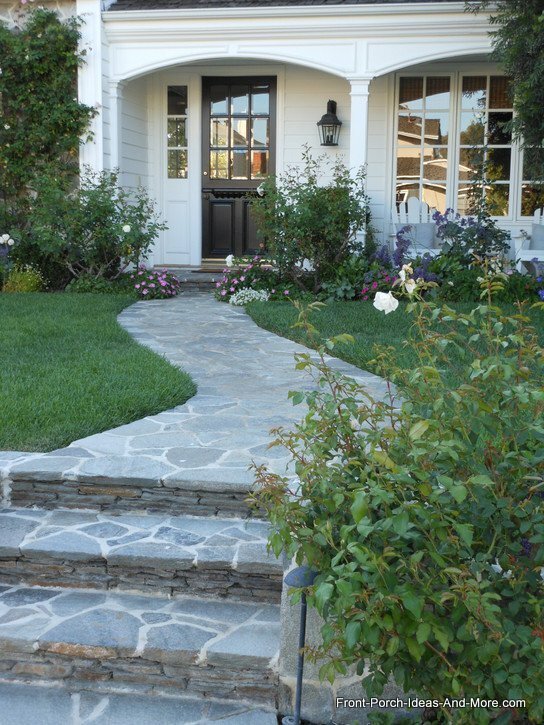 Curved walkways add an appeal of their own as well. 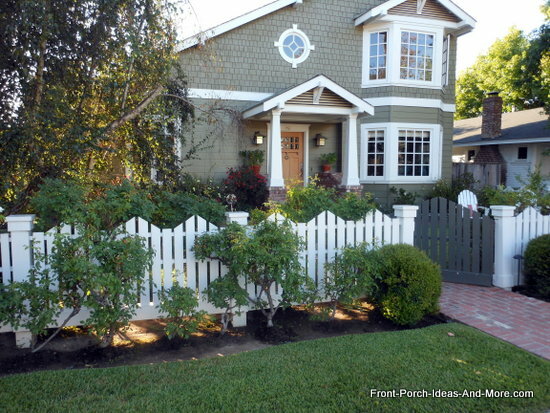 Picket fences almost always add a little charm to a porch or home. 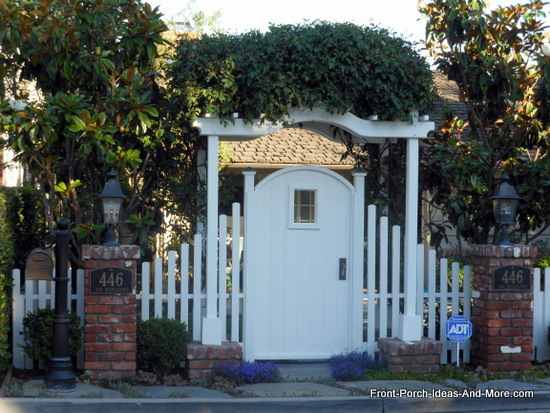 Often times, they can dramatically change the appeal of small porches or porticos. We like the design of this particular fence. 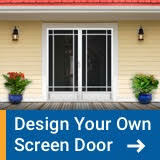 Front door colors can have a dramatic effect also. 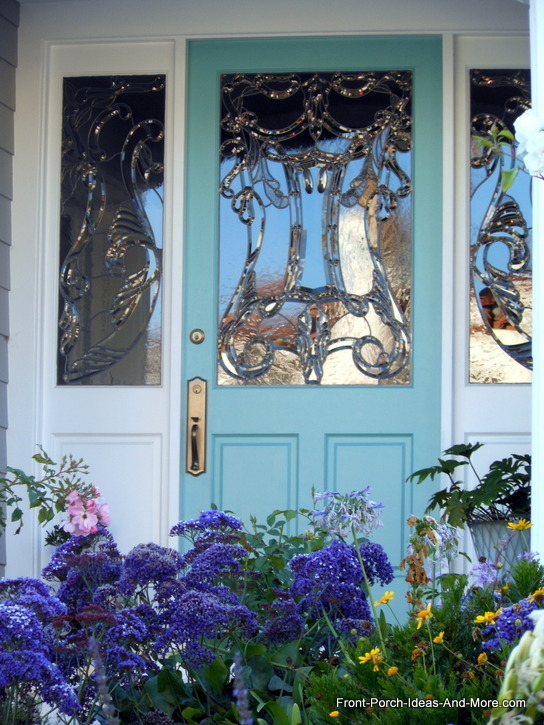 Note how the flowers complement the door - or vice versa. We love color in the front yard. So unique, we couldn't resist sharing. This may not be for everyone but it is amazing none the less. 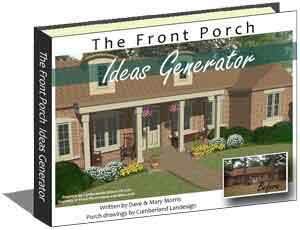 Be sure to see our entire front porch landscaping ideas section. 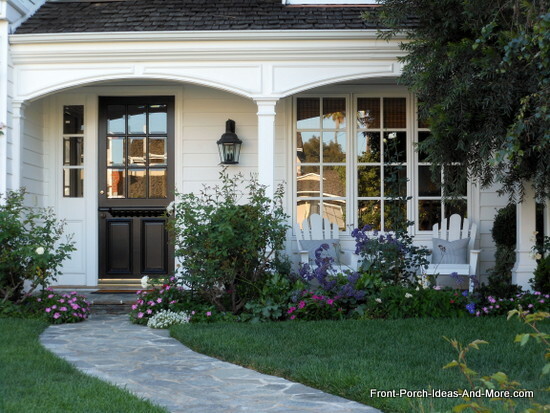 Although not entirely unique, these porch designs offer a good perspective of using the right porch design to maximize your home's curb appeal. 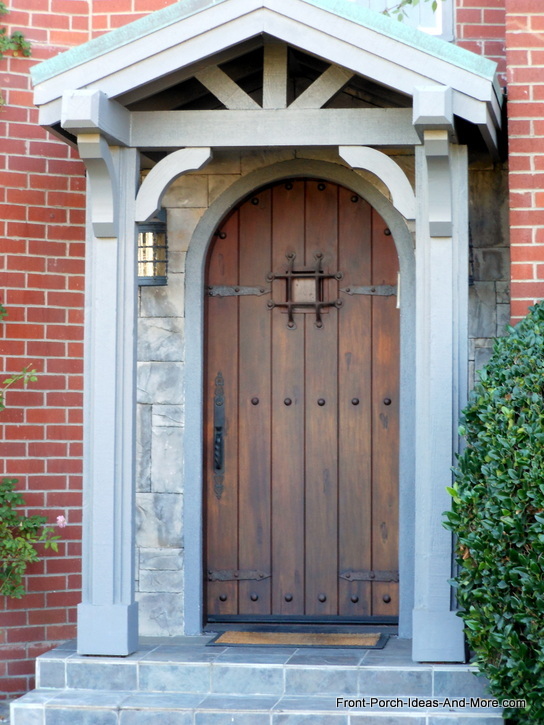 This Romanesque style front porch adds both charm and appeal to the home. Note the additional trim used on the Romanesque panels. 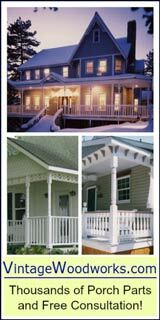 Craftsman style porches have their own unique look. This one, pictured below, features an open gable and exposed rafters. Open gable roofs are quite popular and can be used in conjunction with other style roof designs. 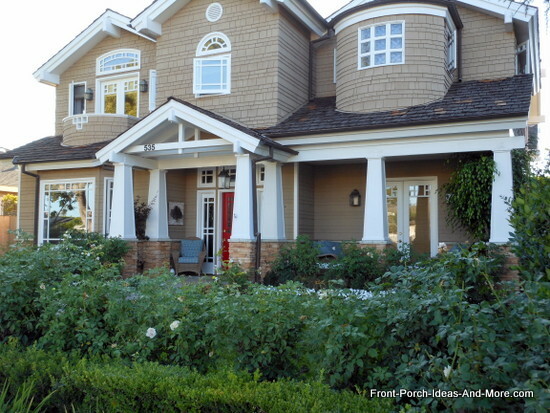 The one below features craftsman style porch pedestals and columns. 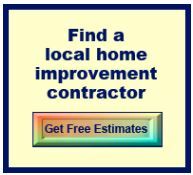 Normally, you want to match the architecture of your porch roof to that of your home. On the porch below, a large gable roof with stately porch columns is attached to small ranch home. We think it looks great; your thoughts? 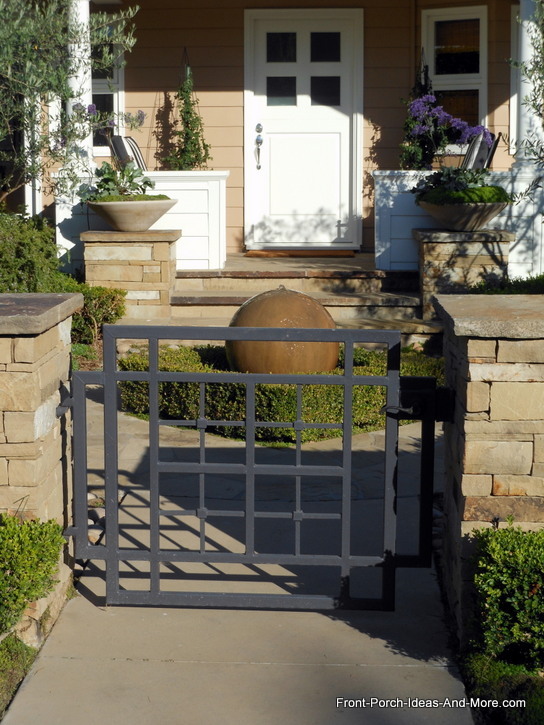 We noted many homes have fences with gates or just gates as part of the entrance to their home. Here are just a few to give you something else to consider for your home. 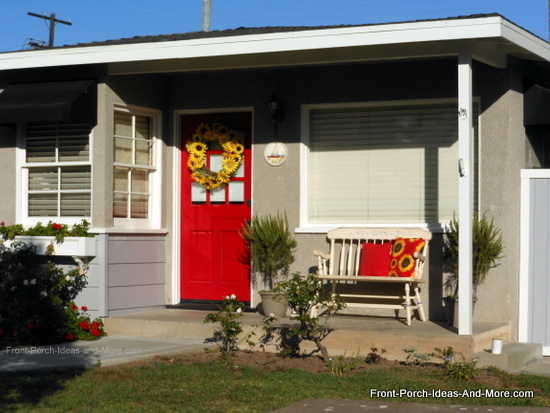 We loved visiting Newport Beach California and finding wonderful porches. It is a fantastic place to vacation and while you are enjoying the sun and surf, be sure to explore its fine neighborhoods which are adorned with amazing front porches. 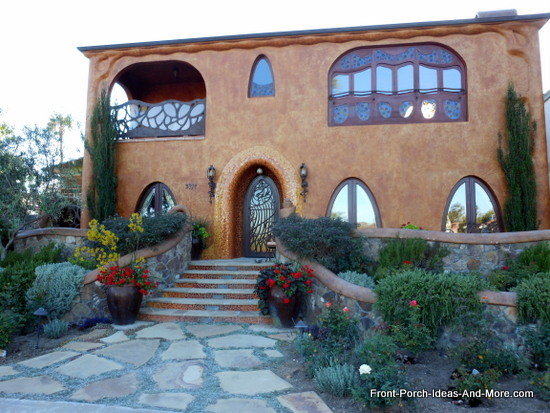 If you enjoyed our porches of Newport Beach, be sure to see the ones we found in Pacific Grove! 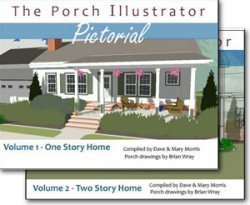 Does your town have wonderful porches? Then please share that with us. We may visit your town on our next porch tour. 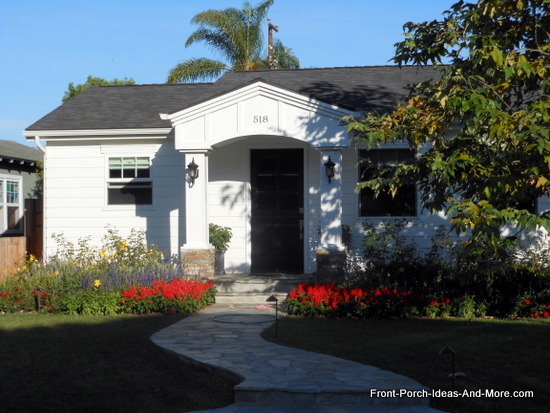 If you'd like to know how we travel around to charming places like Newport Beach California and get paid to look at beautiful porches, we're happy to share.